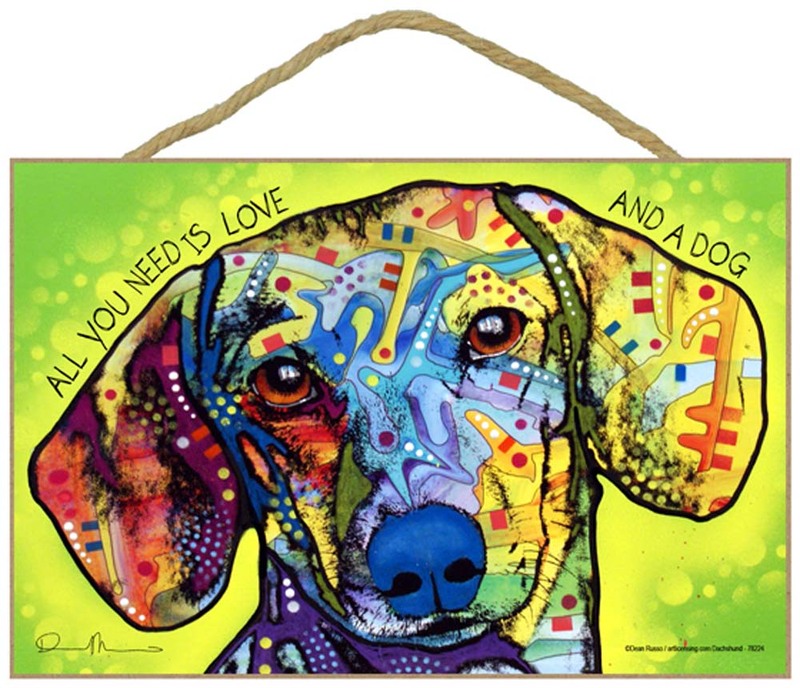 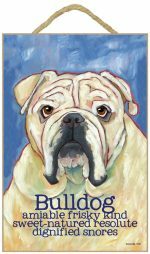 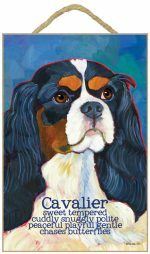 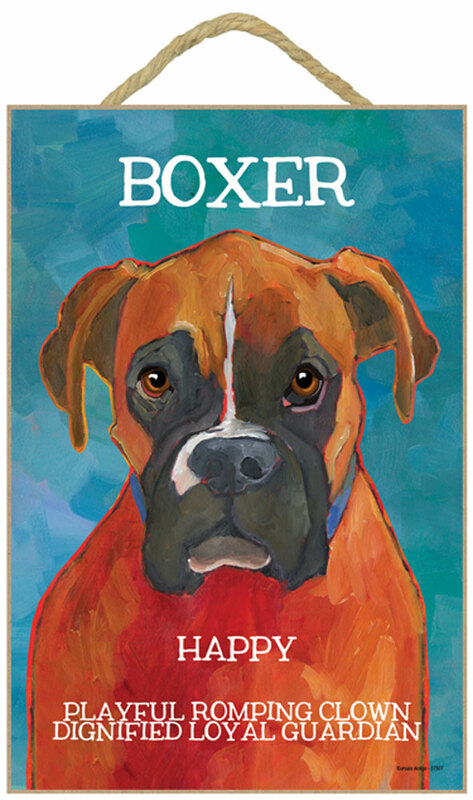 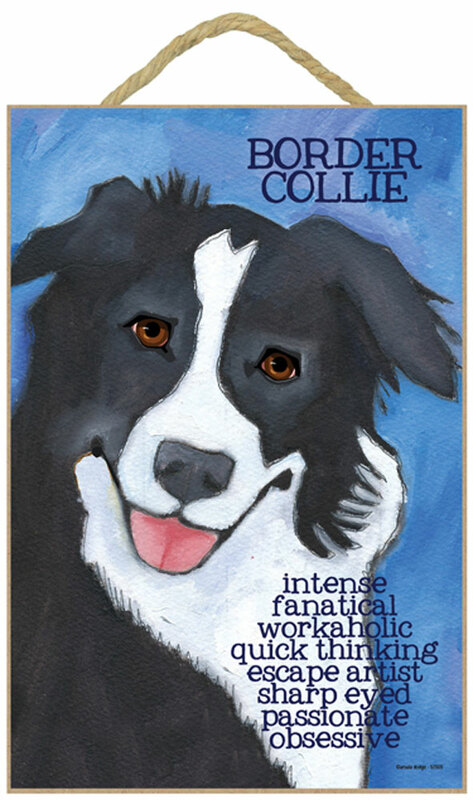 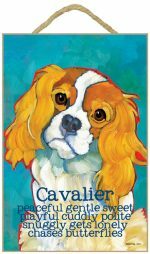 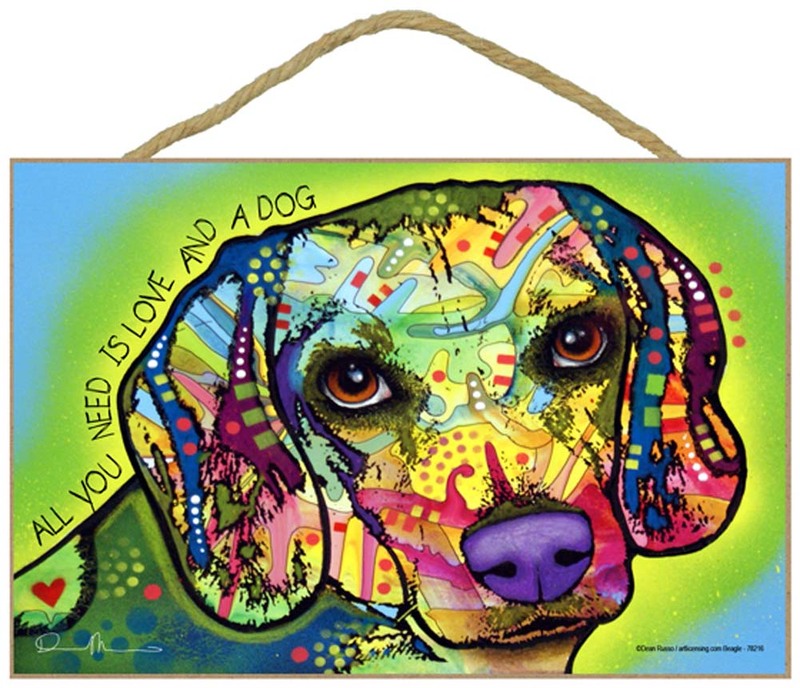 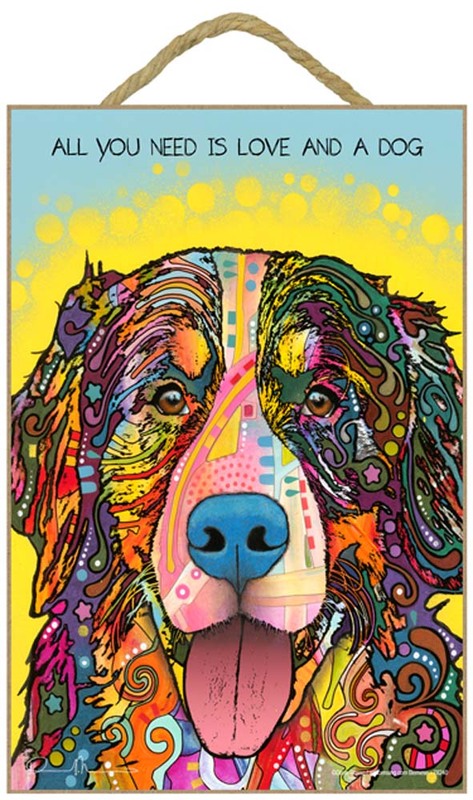 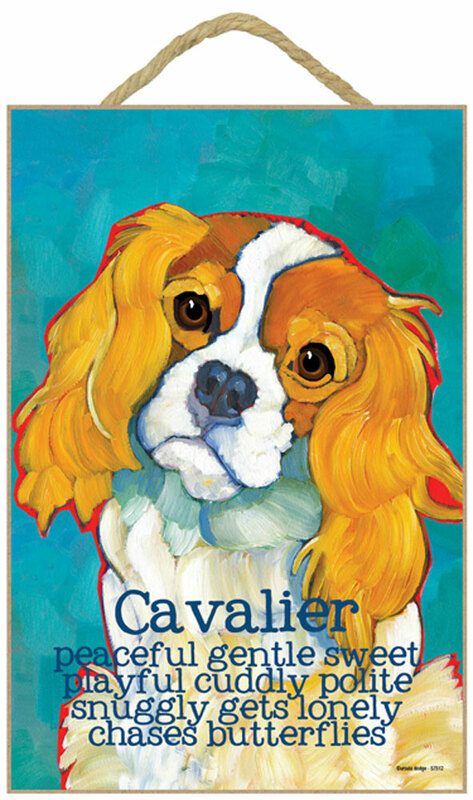 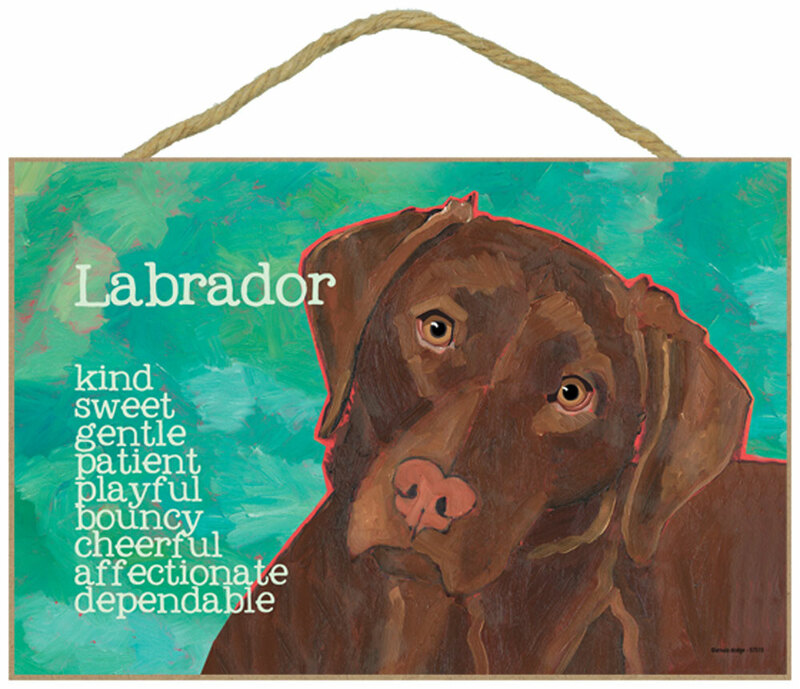 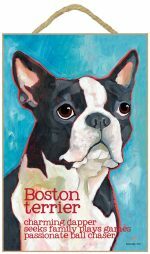 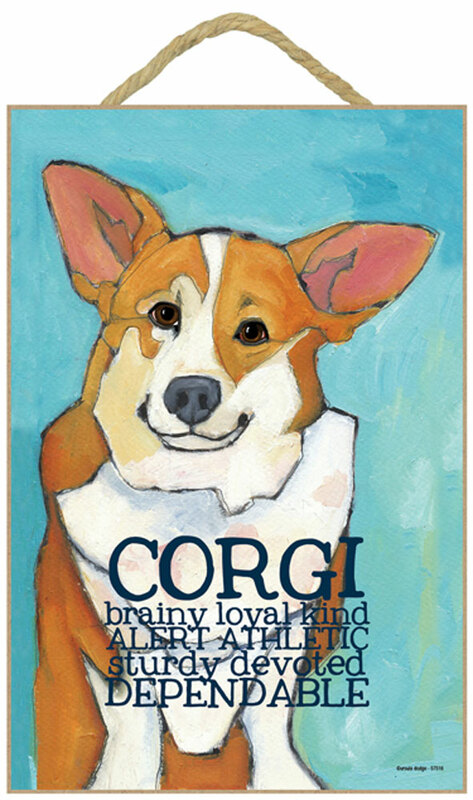 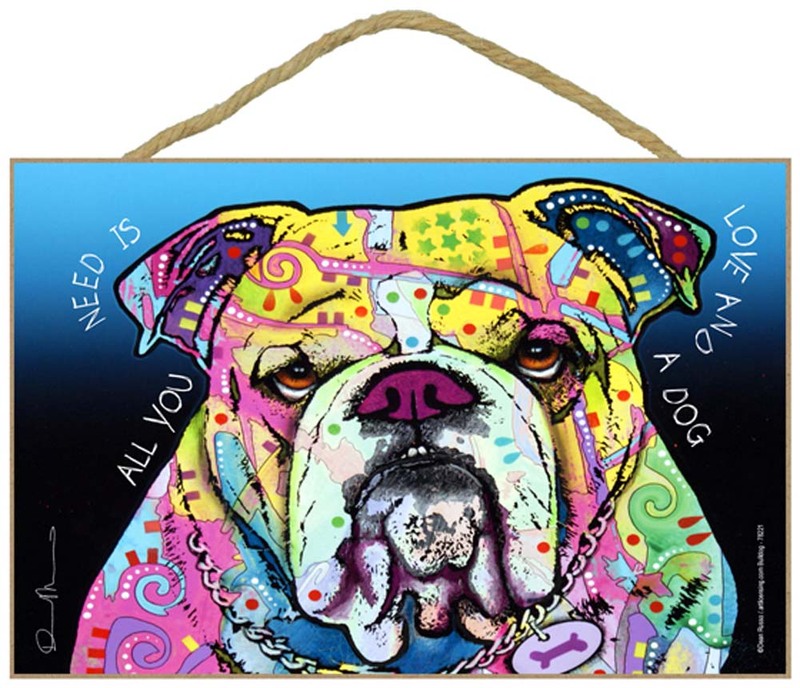 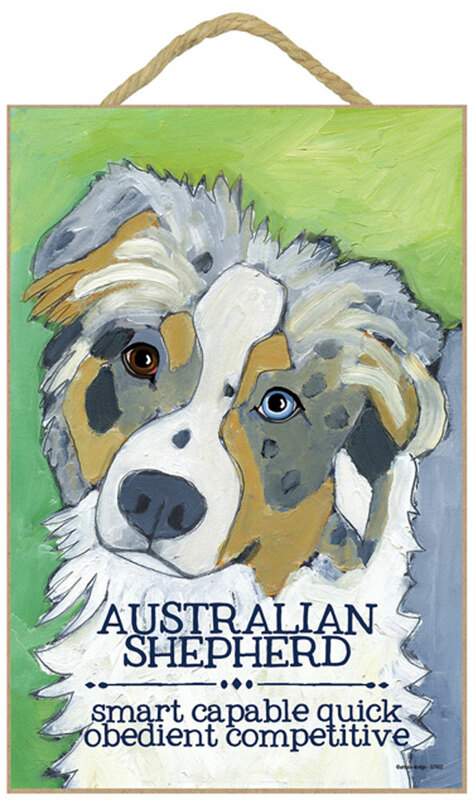 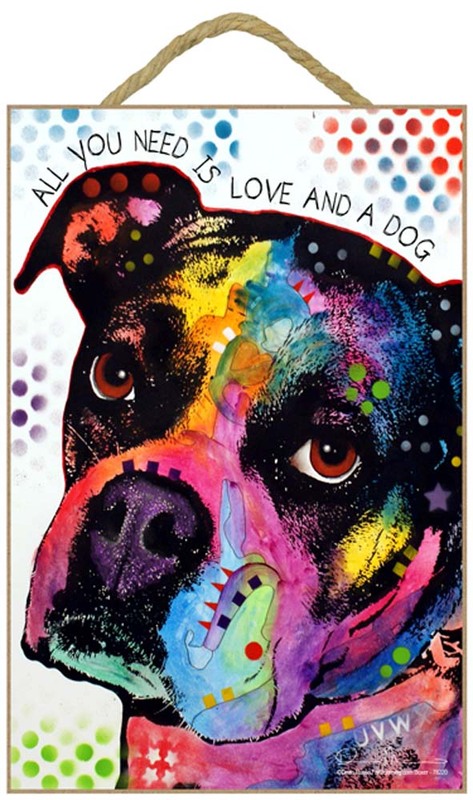 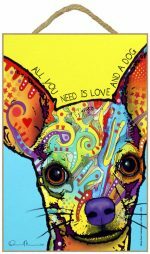 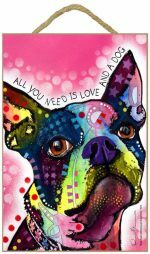 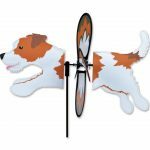 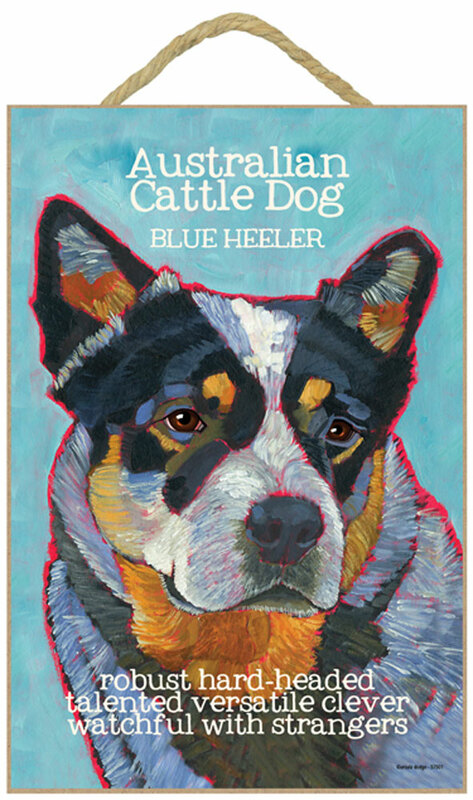 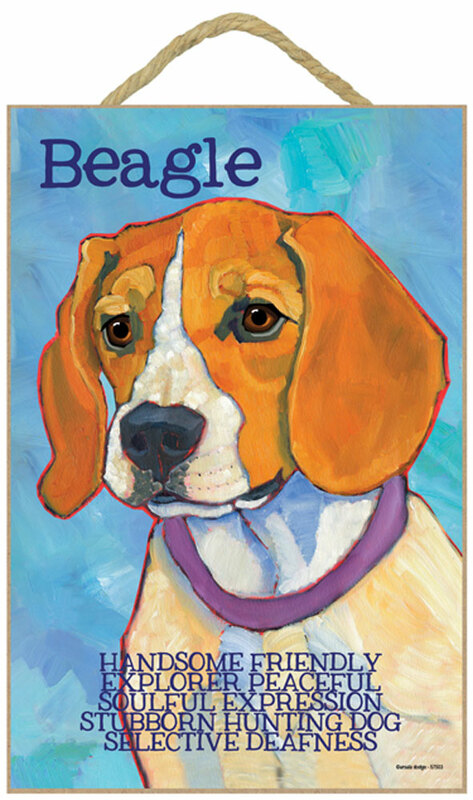 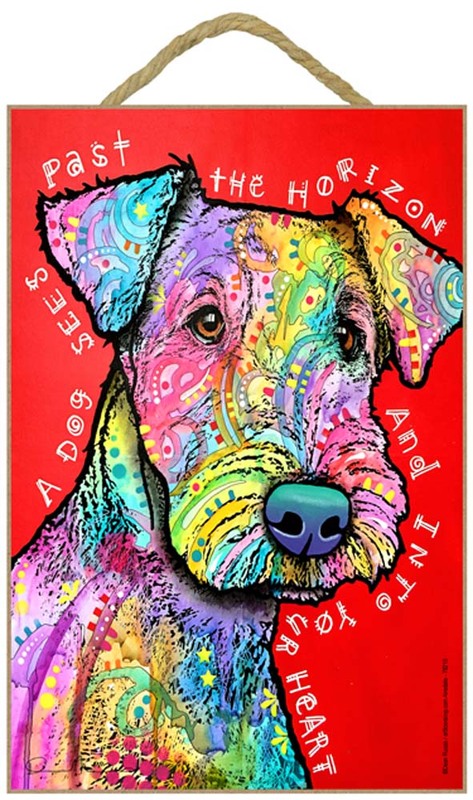 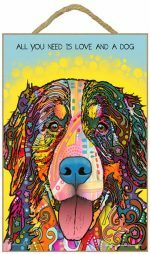 Our 7.5 x 10 inch art dog signs consist of some of the best designs in the dog gifts industry! 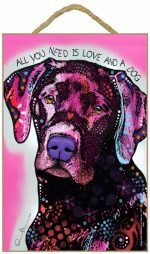 From Ursula Dodge's soft and colorful style to Dean Russo's pop art that makes a statement, our selection is growing by the day! 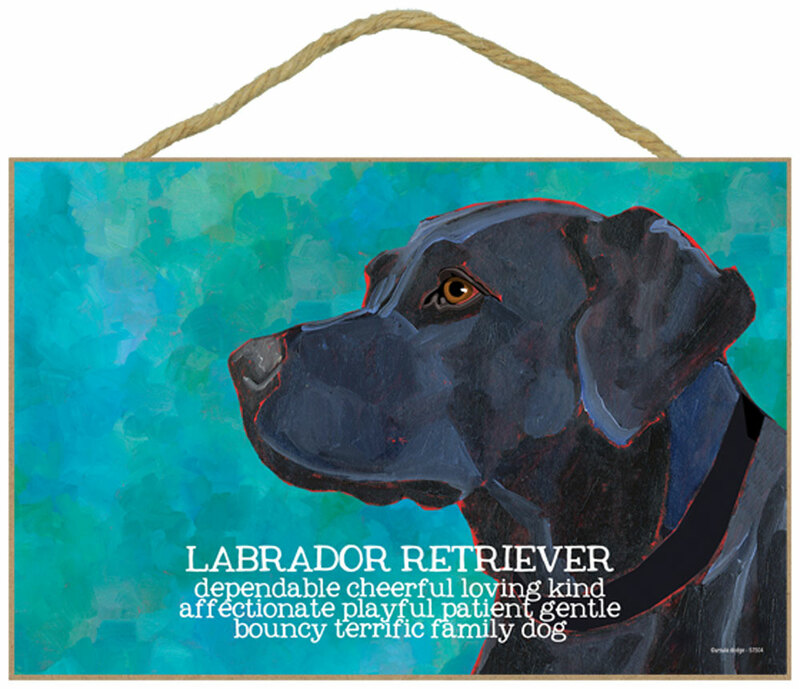 Show off the love you have for your dog breed! 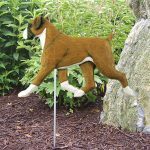 They are great for your home, office, work-out room, man cave, or anywhere else you want to hang decor! 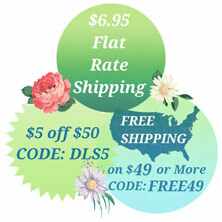 Each sign is 7.5 inches in width, by 10 inches in height, by 1/4 inch thick.